Oneplus has become one of the most premium smartphone brand with the launch of OnePlus 6 and 6T. The Company is now working on its next flagship smartphone OnePlus 7. This all new smartphone will come with premium specifications and features. As we all know that OnePlus is known for its premium specs at a great pricing and its next flagship will not be a exception. It will be powered by Snapdragon 855 SoC coupled with Adreno 640 GPU. It will run on Android pie 9.0 based Oxygen OS out of the box. The device is expected to come with a 6.5 inches of display with a screen resolution of 1080 x 2340 pixels. 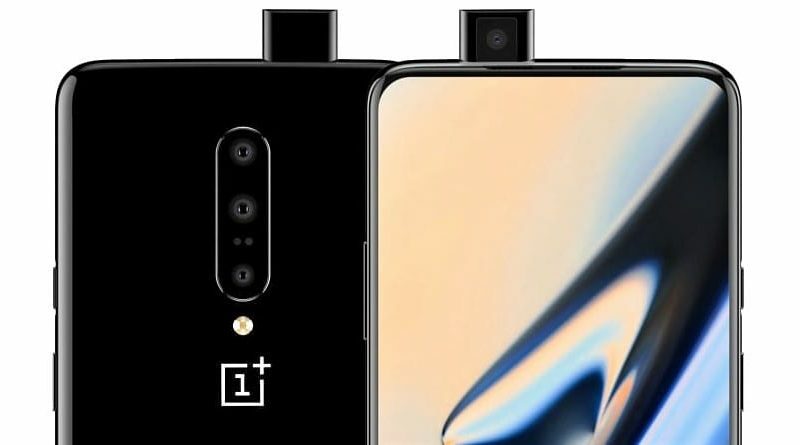 Moreover , it will be first OnePlus device which will feature triple rear camera setup. In addition to camera camera , it is expected to come with 48MP Primary sensor , a 20MP Secondary sensor and a 5MP sensor at the rear. As far as front camera it concerned it may get 16MP shooter at front. Oneplus 7 is also expected to feature in-display fingerprint sensor and 4150 mAh battery with dash charge support. The smartphone is expected to launch in May 2019 in India.